Upgrade to digital radio your way with SmartDAB, an intelligent in-car digital radio solution fully controllable via your device. 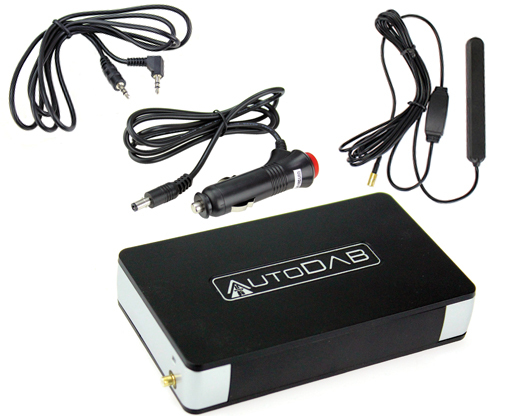 The SmartDAB interface module is installed behind the dashboard and receives a high-quality digital signal via FM transmission or 3.5mm jack connection. From there, the bespoke and free SmartDAB app can be used to control all aspects of your digital radio experience, including navigating through stations, saving favourites, or customising the display.